She’s bound his hands…now she’s working on his heart. A simple job turns to a fight for survival when Treska crash-lands on a remote moon, far from the heart of her Union. 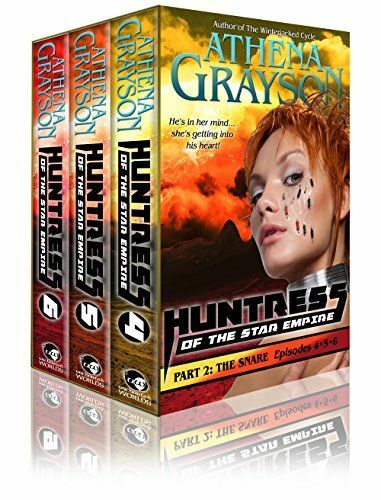 On the run from space pirates and planetary insurgents, she must rely on Micah to help them both survive when they learn the bounty on her captive’s head is nothing compared to the bounty on her own. But the moon’s peculiar atmosphere wreaks havoc on Micah’s mental talents, mixing memories of his lost lover with his current captor. Blurring the lines between his mission and his affection might make it impossible for Micah to protect his enemy from his allies.